Do you have to pay car insurance every month? Do I have to pay car insurance every month? Driving legally means that you must find and purchase an auto insurance policy and keep that policy up-to-date by paying your premium on time. Insurance companies typically offer monthly payment plans and paying your entire policy up front. If your payment plan or insurance policy is too expensive for your current budget, you can use a comparison tool to find a policy that you can afford. The two most common ways of paying for car insurance are monthly and entire premium up front. Monthly payments plans, like the ones described by the Consumer Affairs and Business Regulation in Massachusetts, are most affordable for drivers because their total premium is divided by the total months in the policy. For example, if your total policy cost for six months is $500, $500 would be divided by your insurance company, and you would be charged $83.33 per month, assuming the insurance company didn’t assess fees for the monthly payment plan. If you choose to pay your entire premium up front, you would be charged a single payment at the beginning of your policy. In the above example, it would mean paying the full $500. Though, some insurance companies offer discounts for drivers that pay their entire premiums in a single payment. If neither payment option works for your family budget, you can use a comparison tool to quickly review multiple insurance policies to find one that offers better coverage at a lower rate. 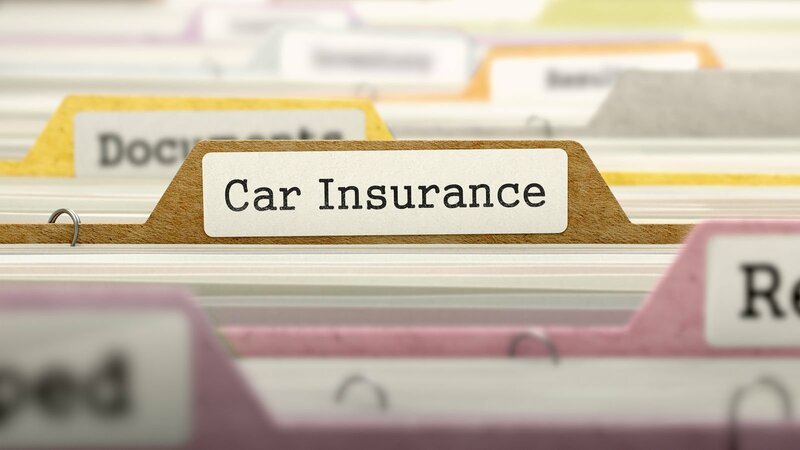 No matter how often you choose to pay your car insurance, you must keep it up-to-date. Not paying your premium on time can lead to car insurance lapses. Car insurance lapses can result in penalties and fines. In Georgia, the Department of Revenue can suspend the registration and license plates of uninsured vehicles. The Georgia Department of Revenue is regularly updated when a car insurance policy begins and when a policy ends. e.
When a vehicle in Georgia is deemed to be uninsured, the owner of that car is given 30 days to find a new insurance policy and charged an insurance lapse fee. In other states, like North Carolina, the DMV is notified of the lapse in insurance coverage. This can result in the suspension of the car’s registration and license plate and a fee. In NC, the fee increases, depending on the number of times the vehicle’s insurance has lapsed. To avoid fines, fees and difficulty obtaining an insurance policy, it is important to never let your policy lapse. If your insurance policy is no longer affordable for you, a comparison tool can help you find a more affordable policy. A comparison tool can be used to find a new insurance policy if yours has lapsed. Most car insurance companies offer a variety of ways to pay, including in-person, over the phone and online. You can also set up automatic payments with your bank account. Depending on the state where you reside, your insurance company may charge you a down payment on your insurance premium. In Massachusetts, the amount can be as much as 30 percent of your premium. All states require drivers to carry a certain amount of auto insurance in order to drive legally. How you pay your insurance premiums is between you and your insurance company. In general, most insurance companies accept monthly payments or the entire premium up front. If you fail to pay your payment on time, your insurance company could cancel your policy, resulting in a lapse of insurance coverage. If you cannot afford your insurance policy or need a better policy, a comparison tool can help you quickly view multiple auto insurance policies. Compare car insurance rates now by entering your zip code in our FREE tool below!